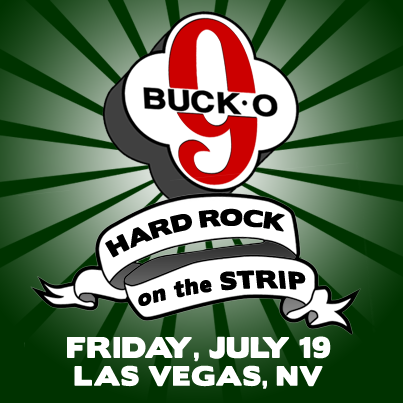 To all our Las Vegas friends, we are coming to see you on Friday July 19th. It’s our first time playing at the Hard Rock Live on the Strip. Let’s get rowdy! Hello Phoenicians, Tucsonians and all Arizonians. It’s been about 8 months or so since we saw you last. 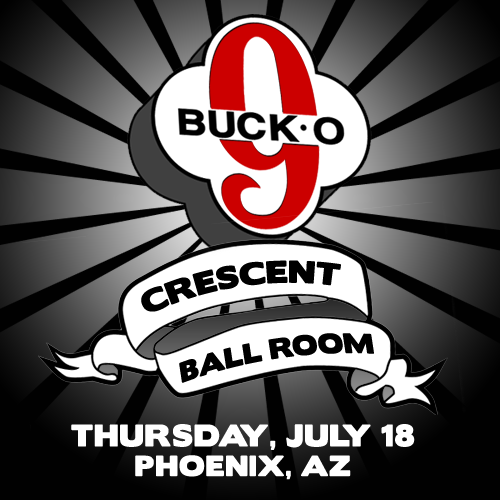 Really looking forward to our show on Thursday, July 18th at The Crescent Ballroom in Phoenix. Hope to see you there! We are super excited to be a part of the 91X 30th anniversary show at House of Blues! 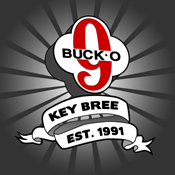 The line up is stellar: All local bands from here in San Diego including: Slightly Stoopid, POD, Buck-O-Nine, The Rugburns, Vokab Company and Sprung Monkey. Hope to see you there! We are super excited about our show on Friday, May 27th!! As part of the annual Punk Rock Bowling Festival, we will be playing at the Country Saloon in Las Vegas with Fishbone and Guttermouth. Roll out to the show and then roll a few frames! If you live in Southern California, we’ll be playing April 29th at the Vault in Temecula and at April 30th at Rooney’s in Orcutt. Hope to see you at one of the shows!